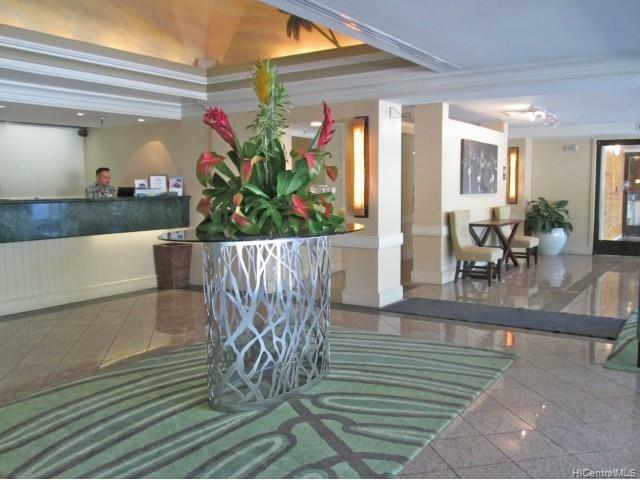 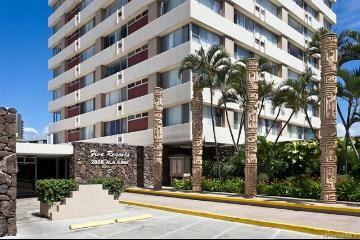 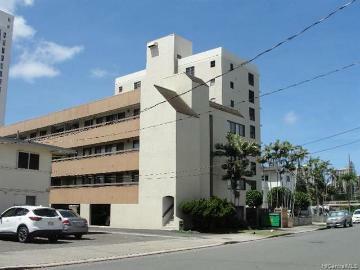 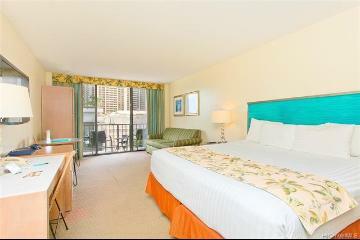 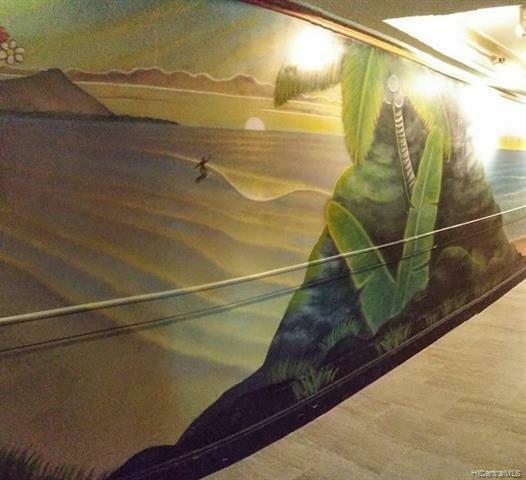 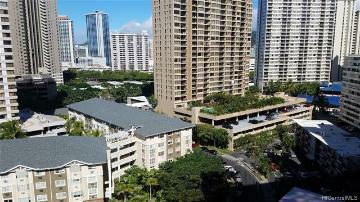 Great investment property in the most convenient location, across from Waikiki Beach, easy to rent. 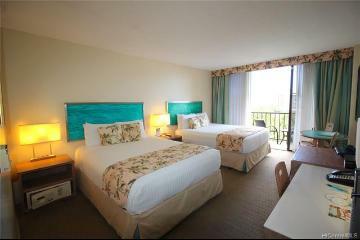 Use as 2nd home. 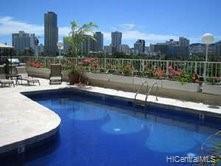 Option to put in the hotel pool. 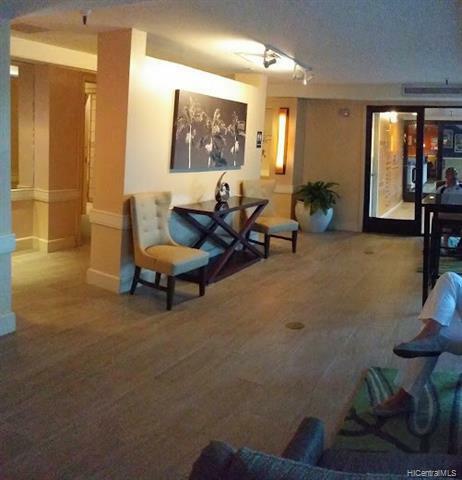 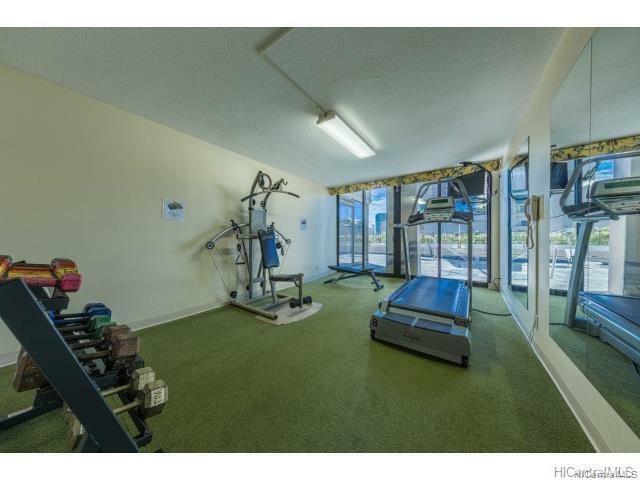 Good amenities: pool, fitness room, community laundry room, security guard, nice lobby. 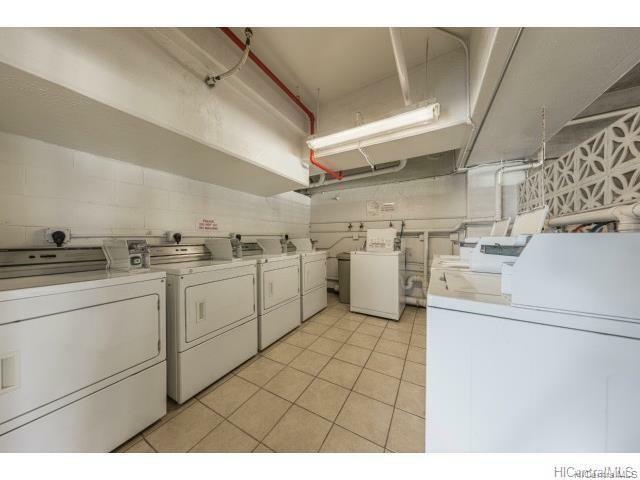 You can rent daily or long-term. 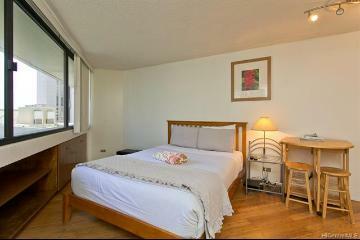 Fully furnished with a queen bed, sofa bed, desk, dinette, telephone. 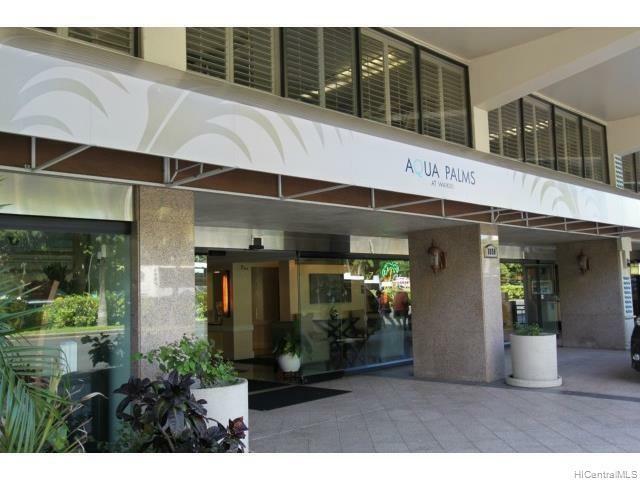 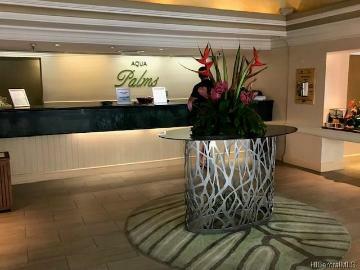 1850 Ala Moana Boulevard, 721, Honolulu, HI.